Whether you have a large or small construction project, a house party or any size special event, chances are you will need to hire a portable toilet or a bank of portable toilets and perhaps even showers. Sani Hire provide a high quality competitively priced portable toilet and shower hire service throughout greater Melbourne, Geelong and the Mornington Peninsula based on your requirements large or small. Short term and long term rentals are available including long term rentals which can be connected to a local sewer pipe. As Melbourne’s leading portable toilet and shower supplier Sani Hire ensure that our toilets and showers are kept to the most hygienic standards possible. Our back service is second to none and our staff are always on hand to help in anyway they can. We also have portable handicapped toilets with wheelchair access available for hire. 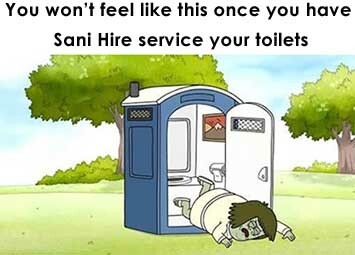 As a family owned and operated business with nearly 40 years in the portable toilet hire industry Sani Hire is one of Victoria’s most trusted brands with a reputation for service second to none. 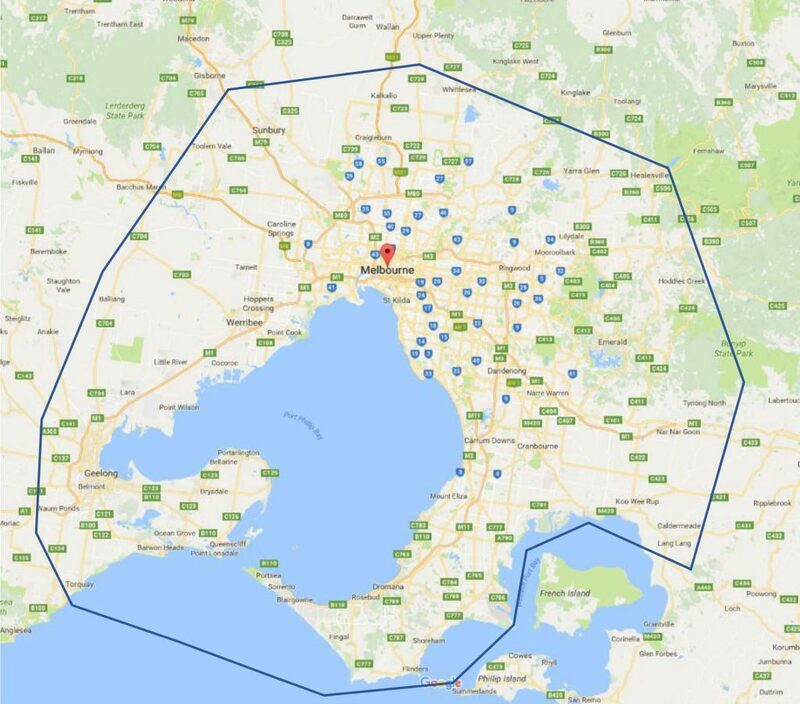 For an obligation free quote / consultation please call us during business hours on (03) 9794 0332 or contact us online any time via the form below.